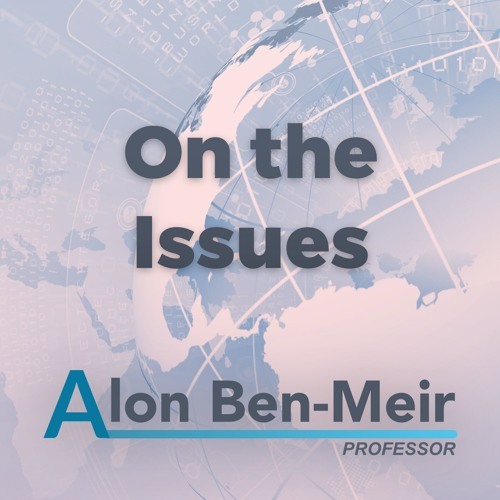 I recently sat down with Hillel Schenker, co-editor of the Palestine-Israel Journal, to discuss recent events in Gaza. Hillel Schenker is co-editor of the Palestine-Israel Journal, a Jerusalem-based independent English-language quarterly, initiated and maintained by a group of prominent Israeli and Palestinian academics and journalists. It aims to shed light on, and analyze freely and critically, the complex issues dividing Israelis and Palestinians. Schenker served for 13 years as editor of New Outlook, the Israeli peace monthly founded in the spirit of Martin Buber's philosophy of dialogue, that served as a vehicle for understanding Israeli-Arab affairs and as a catalyst for dialogue and initiatives for peace. He has written for The Nation, Los Angeles Times, L.A. Weekly, Tikkun, Israel Horizons, In These Times, the Israeli-Hebrew-language press and many other print and electronic outlets. He was an activist and co-founder of the Peace Now movement and has served for many years as spokesperson for the Israeli branch of International Physicians for the Prevention of Nuclear War. He is an International Advisory Board member of the Global Majority center for non-violent conflict resolution based at the Monterey Institute of International Studies.